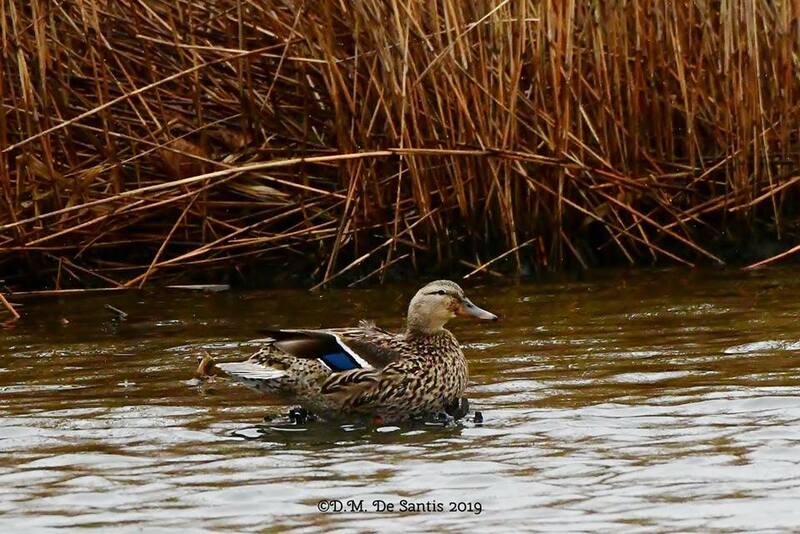 Reminder: BCAS Harrier Meadow Walk This Sunday (April 7)! 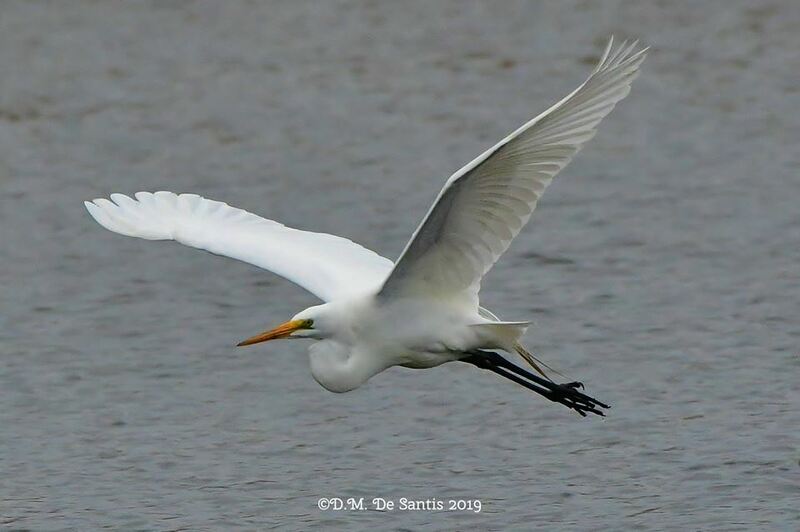 Join the Bergen County Audubon Society this Sunday, April 7, for a special guided walk of Harrier Meadow, a beautiful natural area usually closed to the public. 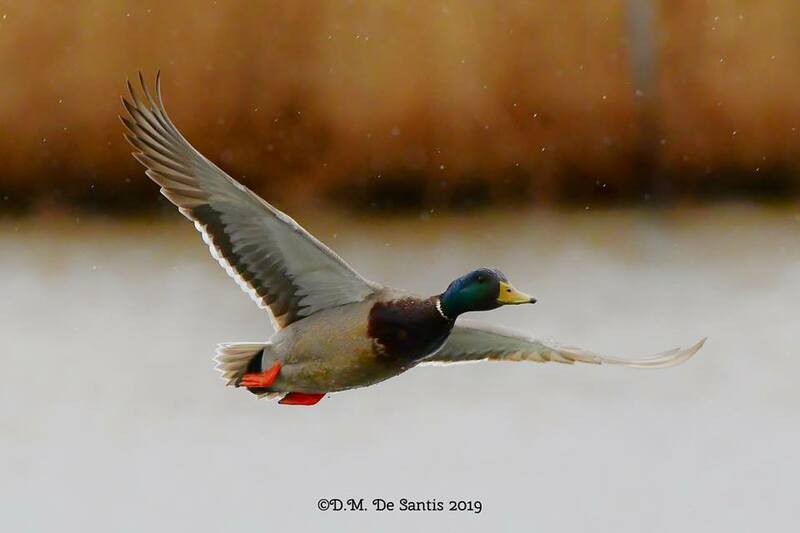 They’ll be looking for spring migrants, ducks and more. The walk goes from 10 am to noon and meets at the gate to Harrier Meadow off Disposal Road, North Arlington. For more information, contact Don Torino at greatauk4@gmail.com or 201-230-4983. Watch Eaglets In The Nest From Your Computer! Great column in today’s Record by Jim Wright about where to log on to view the action in Bald Eagles’ and other raptors’ nests in New Jersey thanks to high-definition nest cams. 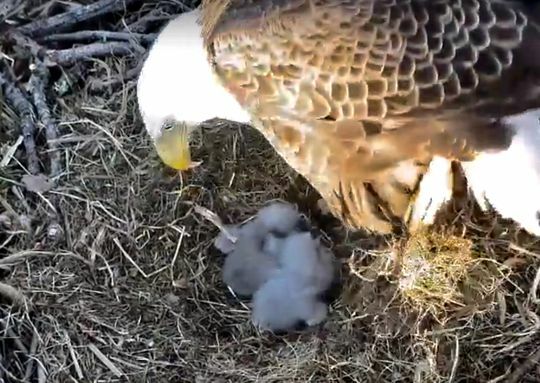 Wright reports that two eaglets hatched at Duke Farms in the past week, so you can watch their progress over the next few months online. Wright’s column includes a list of websites to visit. 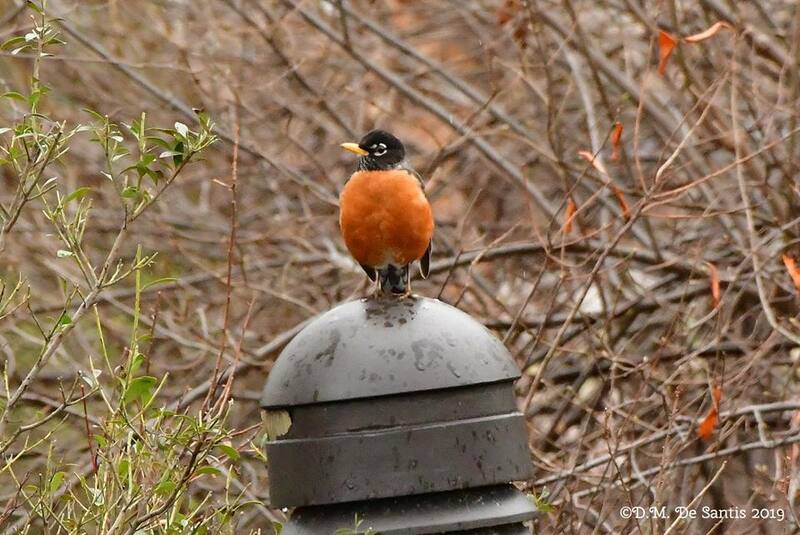 Wright’s Bird Watcher column appears in The Record and on northjersey.com every other Thursday. 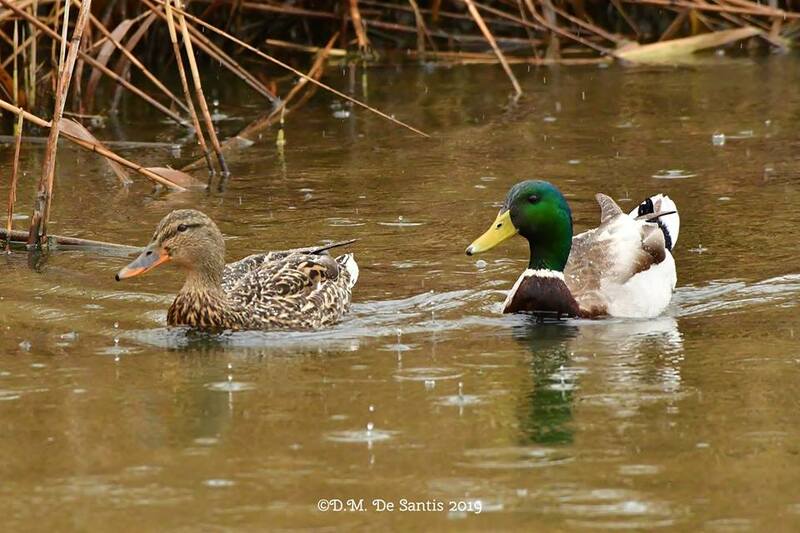 Thanks to Dee DeSantis for these great Mallard and other photos taken on Sunday’s DeKorte Park walk following the Birding for Beginners Program!